ABBOTSFORD, BC – Field House Brewing has announced the release of a uniquely flavoured variation on a traditional beer style. Our take on a Classic English ESB with malty sweetness and an assertive, but balanced bitterness. 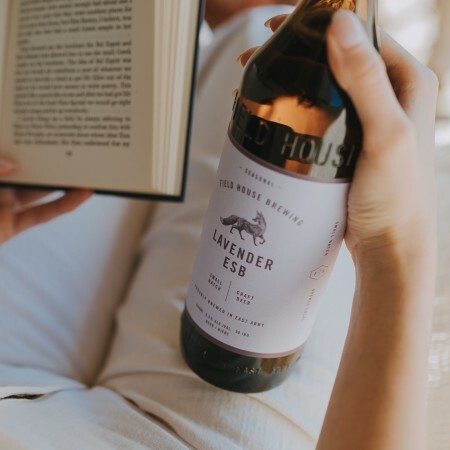 Craft brewed with the addition of local organic lavender, adding floral aromas and spice notes. Lavender ESB is available now in 650 ml bottles and on tap at the Field House brewery store and taproom.